Unicommerce Omni commerce platform enables central management of orders and inventory of online & offline stores.It also helps e-retailers in the routing of an online order to nearest store, thus providing a uniform experience to customers and also leads to minimized logistics cost. Omnichannel retail means utilising multiple sales channels to provide the customers with a seamless shopping experience. In multi-channel approach, the brand or the company’s product takes center stage and, the various means of sales and marketing (online store, physical storefront, e-commerce sites, and social network sites) provide shopping options to the customers. In omnichannel approach, the customer takes center stage while all the above-stated multi-channels overlap to give the customer a best possible shopping experience upholding the brand value. A multi-channel business focuses on making the product or service available to the customers in as many ways as possible and letting him choose to shop through any of them. An omnichannel business focuses on creating an uninterrupted experience for the customer through multi-channels; irrespective of the medium he chooses to shop. Retailing through omni-channel is the trending sales avenue that meets the challenges of new-age markets. E-commerce is at its peak and is lapping many organisations into its growth story. Retail technology arena is witnessing innovative solutions to address various retail business challenges; points of sales, logistics, order management, inventory management, data handling, customer satisfaction, brand loyalty, margin management, vendor management etc. Add to this various ways and means a customer chooses to shop with you; from your physical or online stores, or online marketplaces. Multiple channels of sales open up a whole new bunch of retail operations and management challenges that are herculean tasks to streamline. 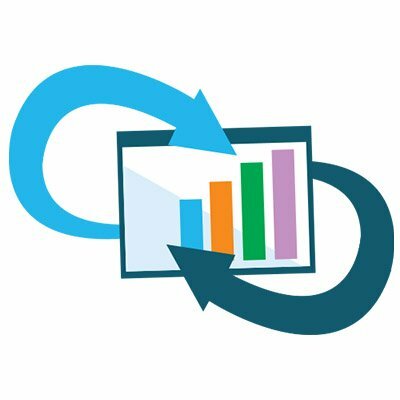 Many retail operations solutions are like a round peg in a square hole. 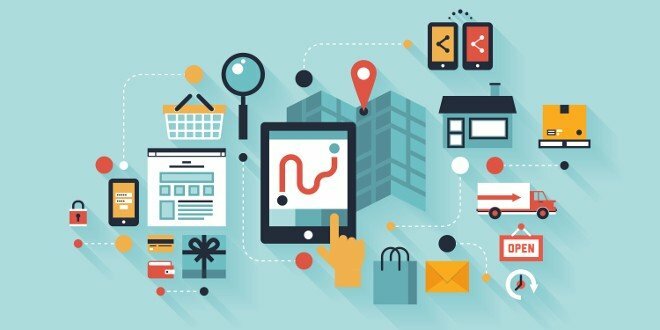 They fail to create a unified ecosystem to handle omnichannel retailing. Thus, affecting the business effectiveness on all levels. Omnichannel supply chain management is the key solution offered to retailers to provide instantaneous and centralised cross-channel order and inventory management. The omnichannel retail software empowers the retailers to engage their customers with the consistent quality service across various channels of markets; online marketplaces, physical stores or a company website. Unicommerce’s omnichannel solution is a sophisticated retail software. 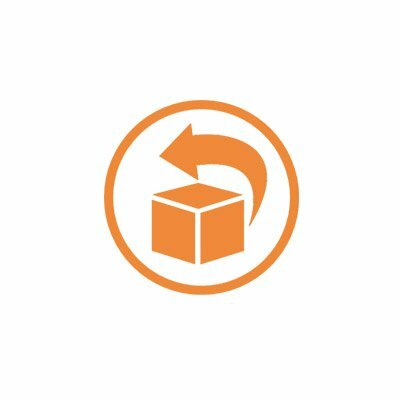 It routes the orders made online directly to the nearest store for fulfillment. Thus, reducing the order processing time and logistics expenses. 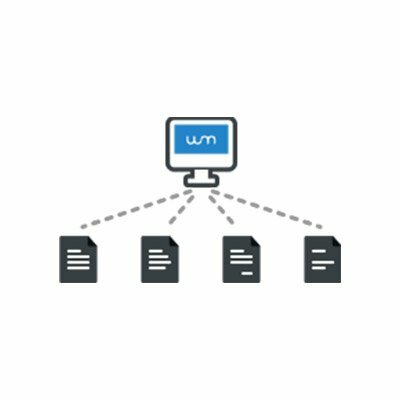 The Unicommerce omni-channel software updates the inventory in real time across multiple locations and automatically syncs the stock status with 40+ marketplaces. The solution brings the offline inventory into centralised inventory pool and lets you set priorities and benchmarks seamlessly. All the retail points receive accurate stock information. These automated inventory updates help you plan the stock and abstain from overselling. 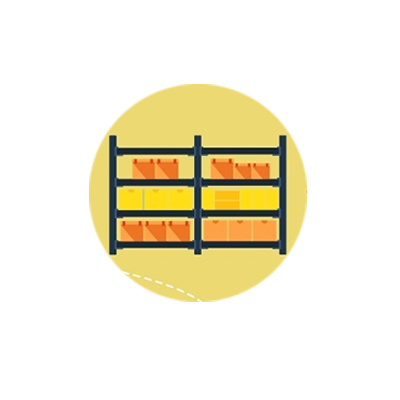 Since the customer has many options from where he would place an order for your products, it is crucial to have an assimilated and robust cross-channel order management system in place. Unicommerce’s retail solution integrates orders from e-commerce sites, company site and the physical stores and processes it in bulk to keep the logistics costs low. The orders from various POS can be allocated to the nearest store for processing and shipment. The process allows you the flexibility and ease of routing the orders based on geographical criteria such as state location, city location, pin code etc. Our software hosts pre-integrated marketplaces and shopping carts, like Amazon, eBay, Snapdeal, Flipkart, Shopify, Magento etc. Along with your brick-and-mortar stores, you can integrate orders from 40+ marketplaces and generate invoices, labels and manifests in a jiffy. The best part of Unicommerce’s omni-channel e-commerce solution is smooth and easy shipping of orders. We have integrated 30+ shipping partners and in-house logistics to enable the organisations to expand their reach and deliver anywhere in the world. Based on the region, price, and weight of the order fulfilment, you can assign an apt logistic partner for shipment of the order. If self-shipping the order is the suitable option, you can choose to self-ship the order and track it too. The customers too can choose how they want their orders to be delivered. They can either pick from the physical store nearby or may prefer to receive at their doorstep. Making an order return and managing the order returns, is a critical thing for both customers and the organisations. It defines the customer’s experience of shopping with you and mirrors your commitment and efficiency in the way you handle the returns. 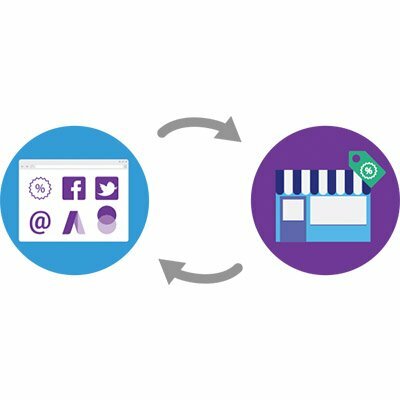 When you are an omnichannel retailer, managing the returns can pose a bottleneck in your supply chain. Unicommerce’s omnichannel strategy for returns management helps unify online and physical stores and deal with order returns effectively. 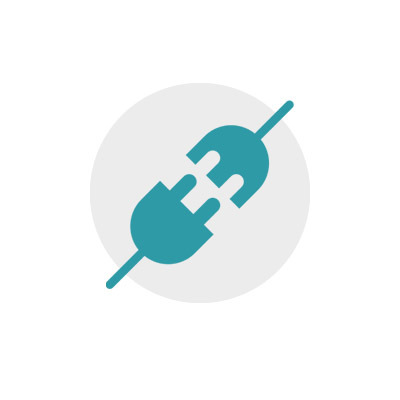 Unicommerce Omni channel platform provides a seamless integration of offline and online stores including websites and marketplaces to enable perfect O2O commerce. Processing of online, website or offline store orders can be easily managed across multiple store location providing uniform customer experience which is the key to success in Omni channel retailing. Robust dynamic allocation for online orders to ensure that the online orders get routed to nearest offline store to minimize logistic cost. The order routing is flexible, and can be done based on the pincode, city location, state location etc. There would not be any roadblock working with Uniware. All your current ERPs ( Tally, Base, Oracle, Navision, SAP etc.) get effortlessly integrated into our omni-channel software product. Retail supply chain information such as inventory status and order details are automatically updated in the ERPs. Simultaneously, the orders from multi-channels of retailing reflect in the ERPs to bridge the information communication from e-commerce points to the organisation’s internal MIS. You can route inventory from an ERP to 40+ marketplaces enlisted in the Unicommerce’s omni-channel retail solution. Business information, whether internal or external are valuable tools to the organisations. The regular daily, weekly and monthly operations reports help you build your strategies from grassroots and dominate the market. See our products live in action along with our experts. 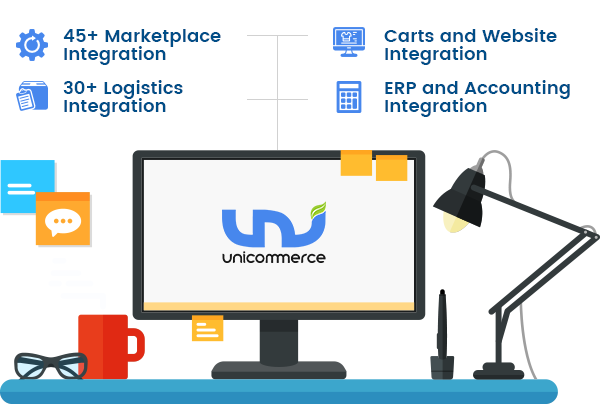 Partnering with Unicommerce will give us an edge in e-commerce space to manage returns, just in-time inventory, direct drop ship and enable coordination with sellers through integrated management system. Unicommerce has been instrumental in helping us run our business with our brand and vendors. 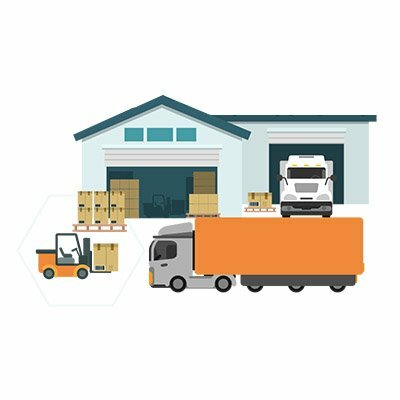 Many of our vendors manage inventory and fulfilment via Uniware. From the early marketplace days, Unicommerce has been able to setup integration quickly and this collaboration played a vital role in Myntra’s evolution as India’s largest Fashion Marketplace. And then, Unicommerce Support was just a phone call away in case of any need! Unicommece’s multi-channel management system is a value-add to your retail operations structure; enhancing and fine-tuning the every-day business operations. We believe in delivering what we promise. Call us to fix an appointment for a demo and more details.